Three-dimensional printing, or additive manufacturing, is the process of using additives, such as plastic, to create a physical object based on a 3D model. Virtually anything designed using modeling software can be created by a 3D printer, including toys, instruments, jewelry, and even weapons. Some consider this technology revolutionary for its potential to create brand new types of products and eliminate costly and inefficient manufacturing processes. Although 3D printers have gotten a lot of attention lately, this technology is far from new. In 1983, Charles Hull created a process called stereolithography (SLA), which made it possible to form solid objects based on 3D models using CAD (computer aided design). Hull holds various patents that are still used in modern 3D printing. This technology was originally used for creating prototype designs as part of the manufacturing process. It wasn’t until recent years that 3D printing became affordable enough to reach a wide audience, which has driven more innovation and spurred a lot of media coverage. 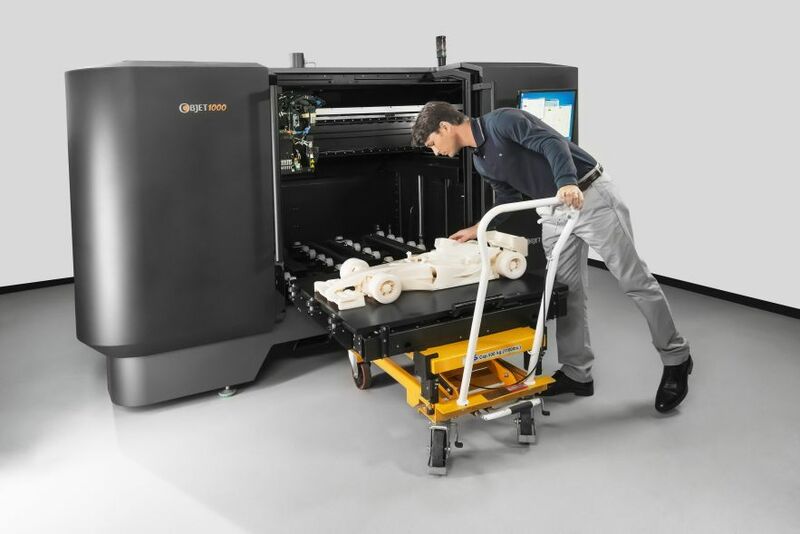 The process of printing a 3D object begins with creating a digital design in a 3D modeling program (such as CAD) or scanning an existing object using a 3D scanner. The scanner works by making a copy of the object and then putting it into a 3D modeling program. Then the design is converted into a digital file that slices the model into hundreds or thousands of layers. A 3D printer can read each layer of the design and prints one at a time, seamlessly blending it together as it prints. The result is a smooth, 3D object that is identical to the original digital model. Step One – Produce a 3D model using CAD or equivalent 3D design software. Step Two – Convert the drawing to the STL (“standard tessellation language”) file format, which is a format developed for use in 3D printers. Step Three – Transfer the STL file to the computer that controls the 3D printer. From there, you can specify the size and orientation for printing. Step Four – Prepare for a new print job based on the requirements of the 3D printer you’re using. This may include refilling whichever additive you are using to make your object. Step Five – Begin the building process. Since each layer is usually about 0.1 mm thick, this can take anywhere from hours to days to complete depending on the object’s size. Step Six – Remove the object from the printer and avoid any contact with toxins or hot surfaces. Step Seven – Perform any post-processing needed, which may involve brushing off residue or washing the object. This step will depend on the 3D printer being used. Keep in mind the new object may not be cured yet, so handle it carefully. Step Eight – Use your new printed object! Creating useful 3D content is not easy. While anybody can whip up a document for printing, designing 3D data needs the use of sophisticated design software or scanning/digitizing hardware. The ability to use these products need training and investment and is beyond the reach of the average consumer. Not all 3D is created the same. Just because one can visualize a 3D image on the computer screen does not mean that it can be 3D printed. 3D printers require 3D data to conform to certain geometric constraints as well as to be of a specific format. This means that there is a need for “middle-ware” software systems that take input 3D data and convert it to 3D data that is amenable to be 3D printed. Again use of these systems requires training and investment of time and resources. 3D printing has its roots in industrial applications and continues to be utilized in this fashion. Manufacturers use 3D printing technology to create prototypes as part of the design process, which is known as rapid prototyping. 3D printing is also used for one-time or low volume custom manufacturing. 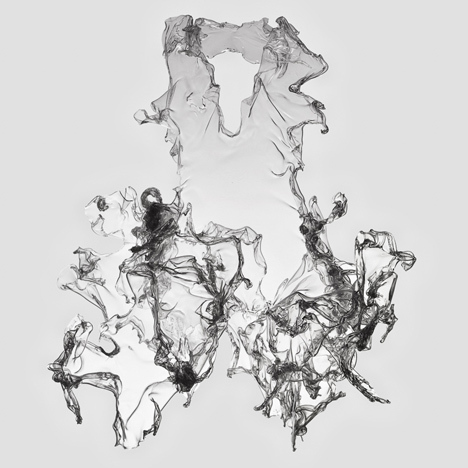 Clothing and apparel first emerged on the 3D printing scene in 2010 when Dutch designer Iris Van Herpen presented the Crystallization Collection. Since then, the trend has been growing more popular each year. Brands like Nike and Adidas use 3D printing to create prototypes of new shoes at previously impossible speeds. The new method of prototyping has reduced the time it takes Adidas to evaluate prototypes from four to six weeks to one to two days. Replacement automotive parts have been created using 3D printing for the last few years. And as in most manufacturing industries, prototypes of vehicles and their parts are being created using 3D printing technology. 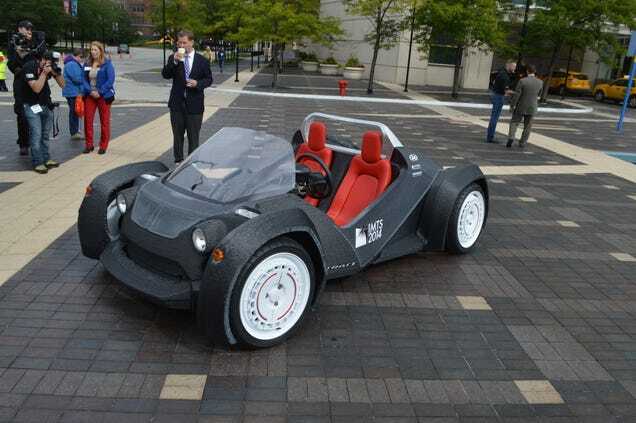 The most recent innovation came from Local Motors, which created an entire car in just six days using a 3D printer. They plan to begin selling the car, called the Strati, sometime in early 2015. However, the Strati will need to undergo safety tests before it is ready for consumers. Construction on a new home can take months or even years to complete. A Chinese company called Winsun was able to build 10 houses in one day using 3D printing, with each house reportedly costing $5,000. Architects around the world are racing to build 3D homes, which will have profound implications for housing affordability and customization. Firearms may be the most controversial object that a 3D printer can make. There has been an incredibly fast progression of the technology used for manufacturing guns with 3D printers in the last two years alone. It is currently not against the law to print your own gun. However, owning a plastic would be against the Undetectable Firearms Act, which makes it illegal to carry a gun that is undetectable in a metal detector. Medical implants and printable body parts are changing the medical profession. 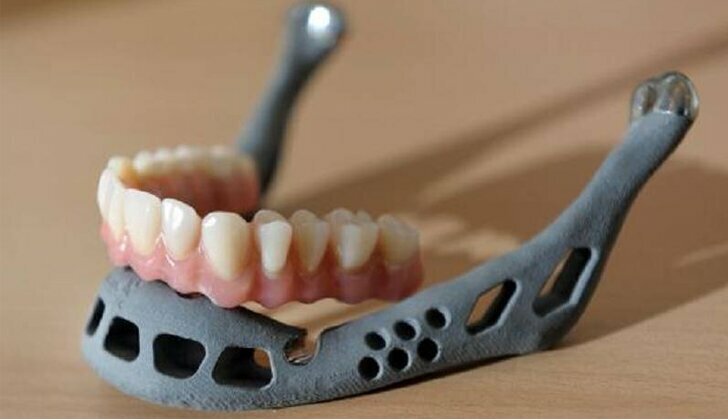 According to research, false teeth, hip joints, and replacement knees will drive growth in the 3D printing market over the next decade. Using 3D printers to create organs for transplants is likely decades away, but within five years it may be possible to print tissue for laboratory testing. Musical instruments made entirely from 3D printing have been in production for several years. Commercially available guitars, instrument prototypes, a drum kit, and even a saxophone have been made by 3D printing companies. According to ODD Guitars, it takes roughly 11 hours to print a guitar body and about the same amount of time to paint it. As the price of 3D printers has decreased in recent years, more people are taking up 3D printing as a hobby enjoyed at home. The Micro, a 3D printer designed for the home, launched on Kickstarter earlier this year. Within a few short months, the product had met the funding requirements. Do-it-yourselfers, bakers, and artists could benefit from having a 3D printer at home. From cookie cutters to replacement tools, the options are endless. In the future, 3D personal printers may be used to produce food, makeup, clothing, and children’s toys quickly. What Does the Future Hold for 3D Printing? The future of 3D printing for both personal and industrial use is very bright. Technology is improving, becoming faster and making 3D printing ever cheaper. On top of that, researchers are developing ways to use 3D printers for other items, such as cars, airplane parts, and prosthetics. Perhaps what is most exciting about 3D printing technology is its potential to create brand new products with entirely new properties, rather than just replicating existing ones. However, as with any new technology there are challenges as well. While having every consumer 3D print their own products sounds ideal, there are huge environmental concerns with regard to energy usage and waste creation if this starts to happen on a large scale. Recycling the materials used in 3D printing, which are dominated by plastics today, is also a problem that needs to be addressed. There are other issues such as intellectual property issues that have to be dealt with as well since anybody with a scanner and 3D printer can reverse engineer and produce a copyrighted shape.